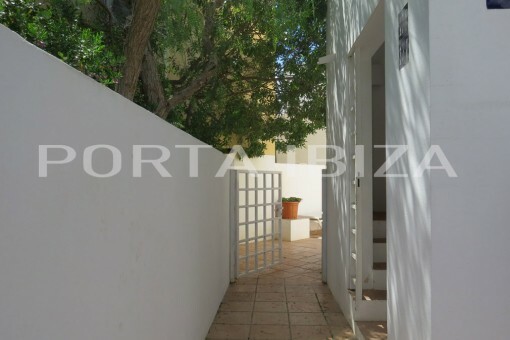 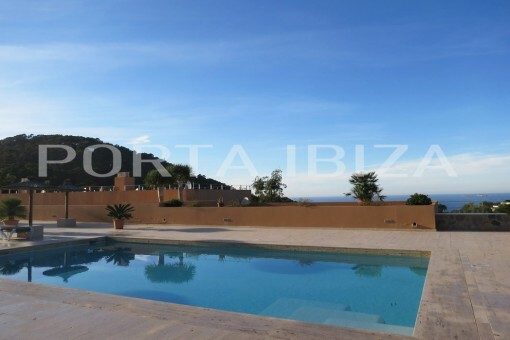 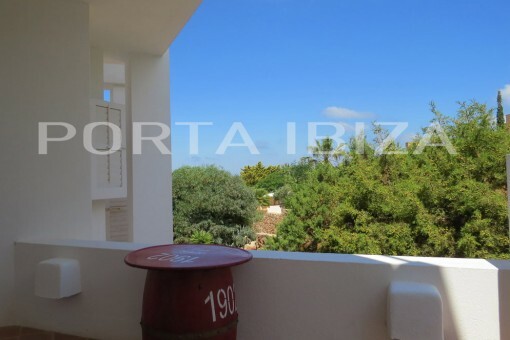 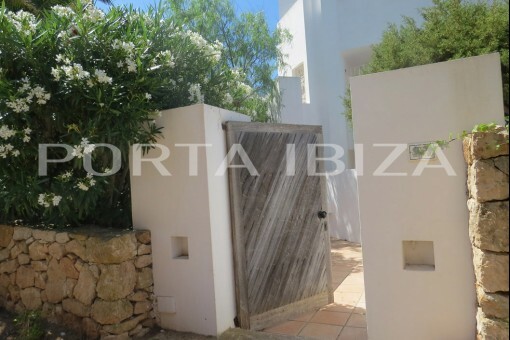 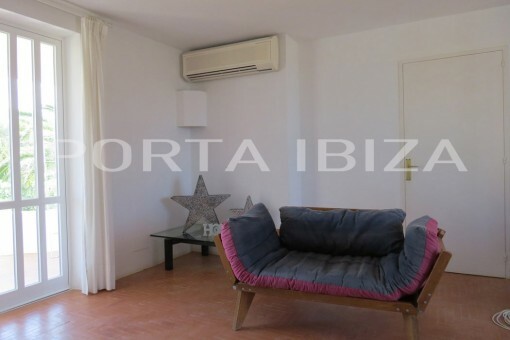 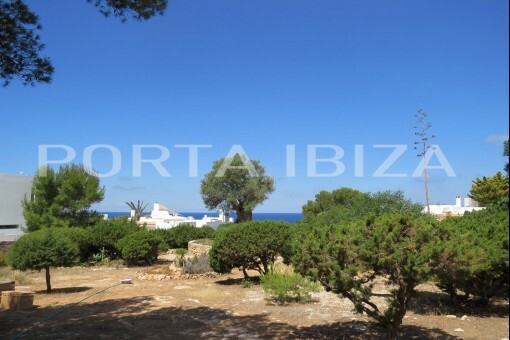 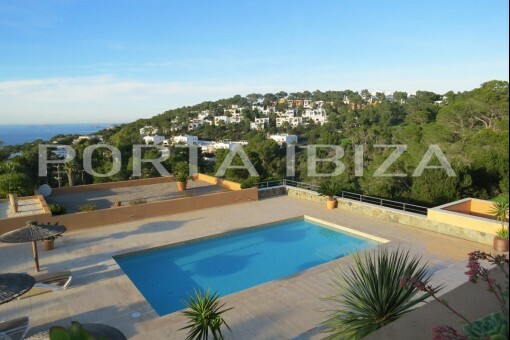 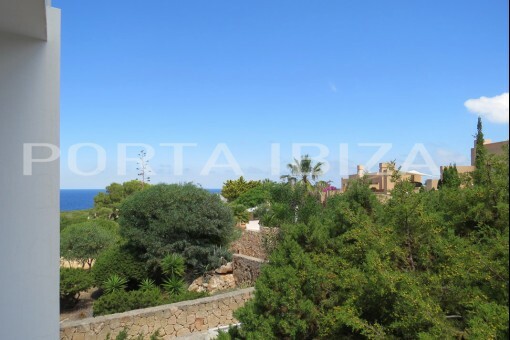 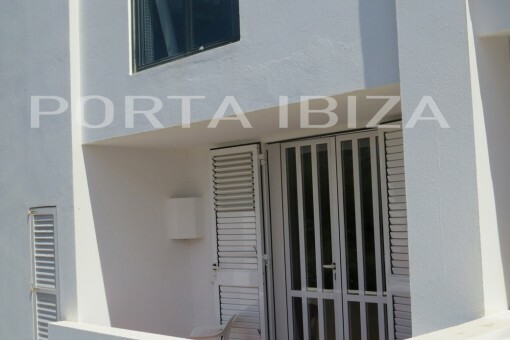 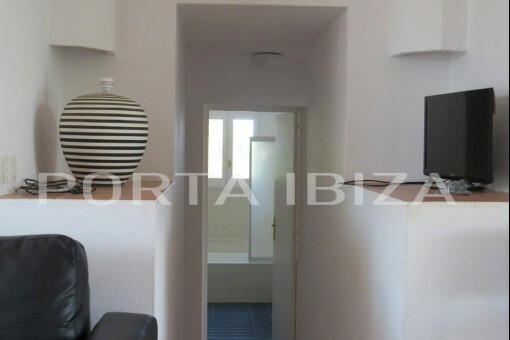 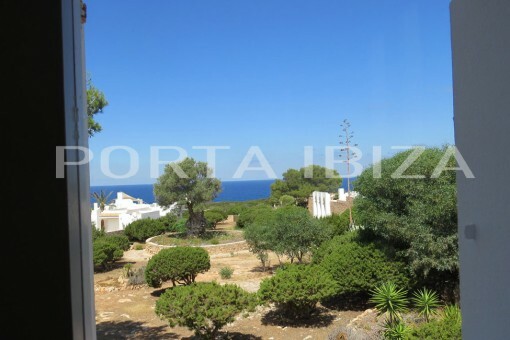 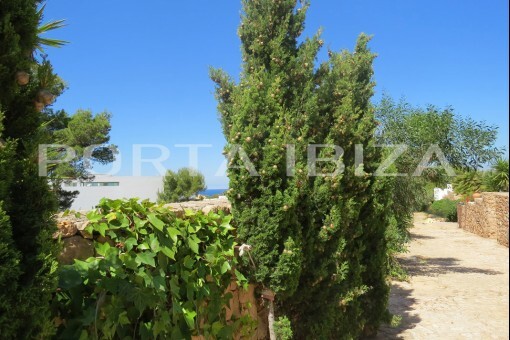 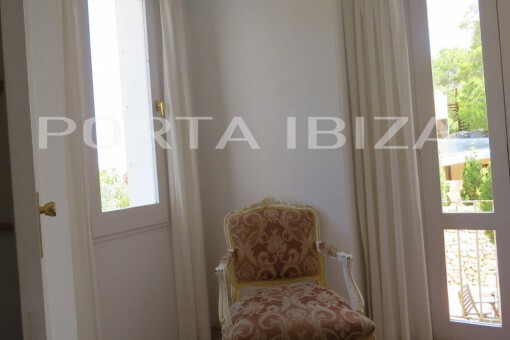 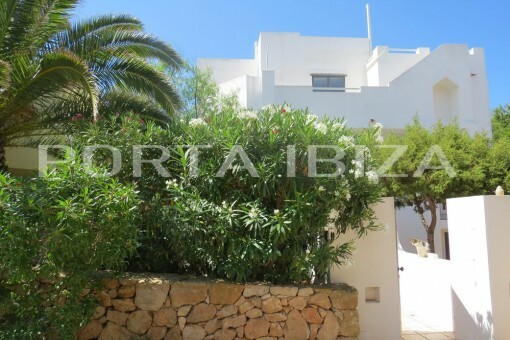 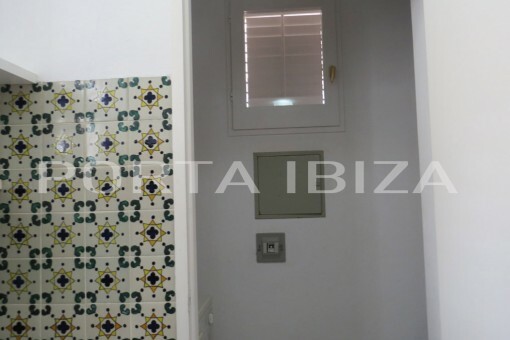 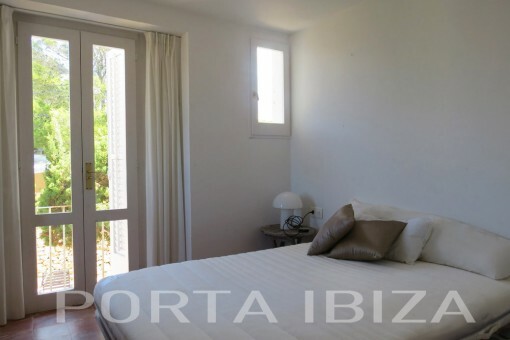 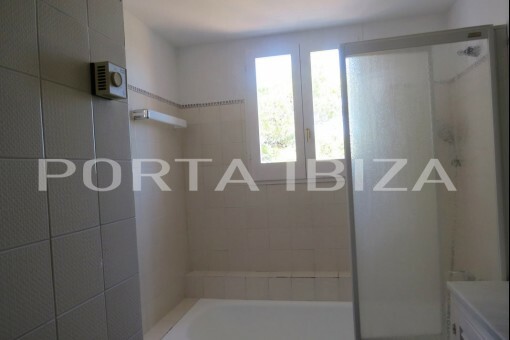 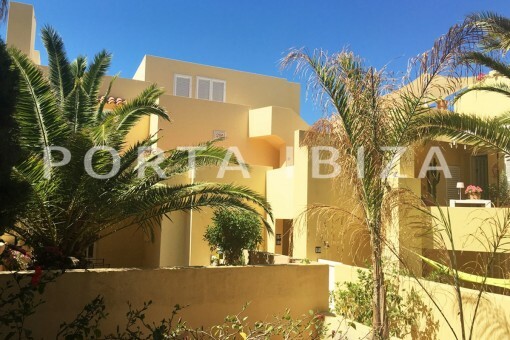 The apartment is located in the exclusive urbanization Calo d'en real in the west of the island, next to the popular beaches of Cala Vadella, Cala Moli and Cala Conta. 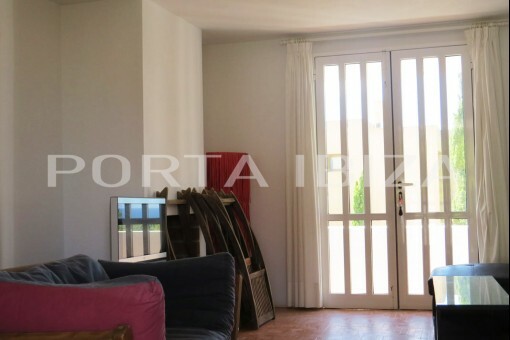 The living area is 85m2 divided into a kitchen with a separate utility room, 1 salon, 2 bedrooms and 1 bathroom. 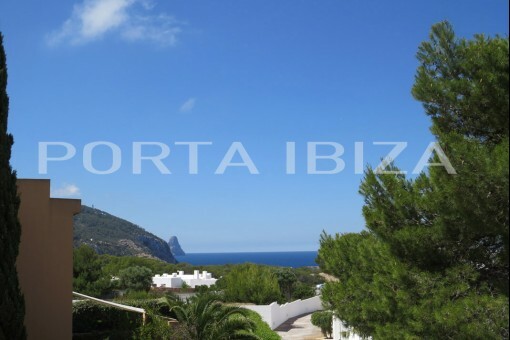 Furthermore, there are several partially covered terraces with sea views and distant views of Es Vedra. 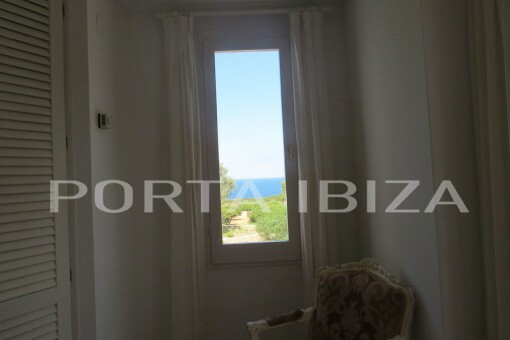 From the apartment it is about 300m to the sea. 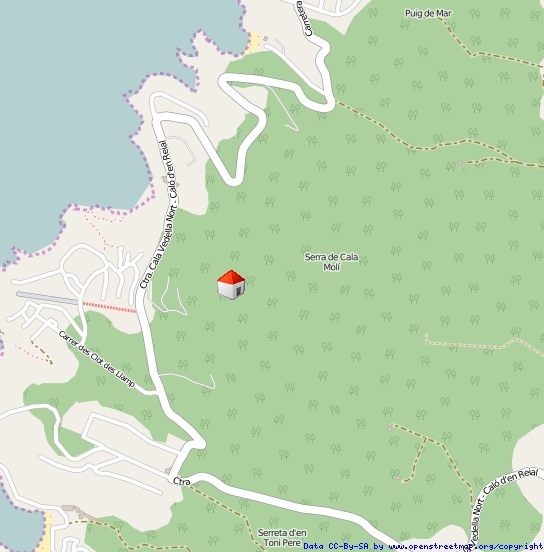 In the urbanization there are 3 different sea access, which can be reached on foot within a short time. 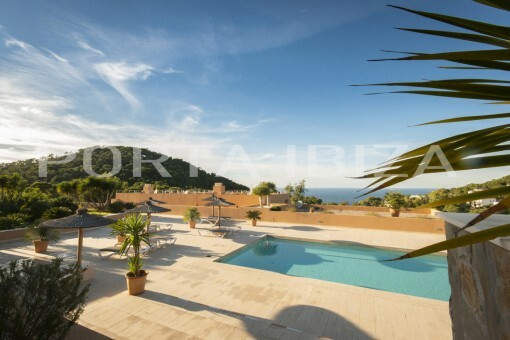 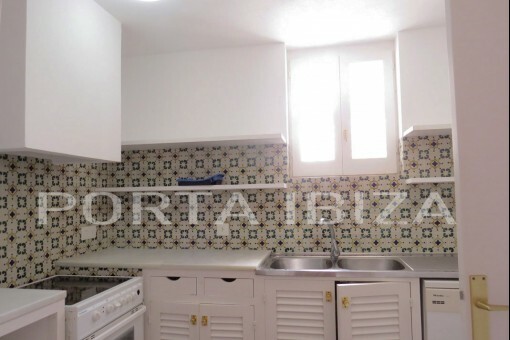 I'm interested in: Apartment in exclusive urbanization with sea view (Objekt-Nr.101851).